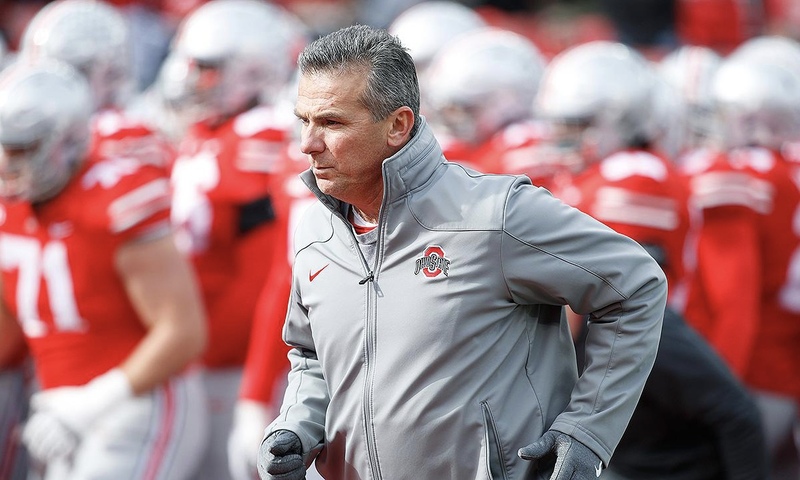 Ever since the end of Purdue’s blowout win over Ohio State, people around the country have been rumbling about Urban Meyer possibly leaving the Buckeye sideline prior to next season. The same Buckeye fans who argued to the death for Meyer 2.5 months ago, now are wishing him away. While I think Urban is the second best coach in college football right now, there is no denying he doesn’t look the same this year. The team looked as good, if not better under Ryan Day. With Urban they struggled against Indiana and Minnesota (and obviously Purdue). Whether he try to blame it on the distractions from this past offseason, or assistant coaches or whatever, the point remains that there is a problem. But for those who still want him, there is hope. In his press conference today, Urban Meyer was asked about possible retirement plans. Urban responded that he plans on coaching next year. And when asked if he could say for sure that he’d be back, he unconvincingly said “yes.” The only question now is how reliable is this information from Urban Meyer. 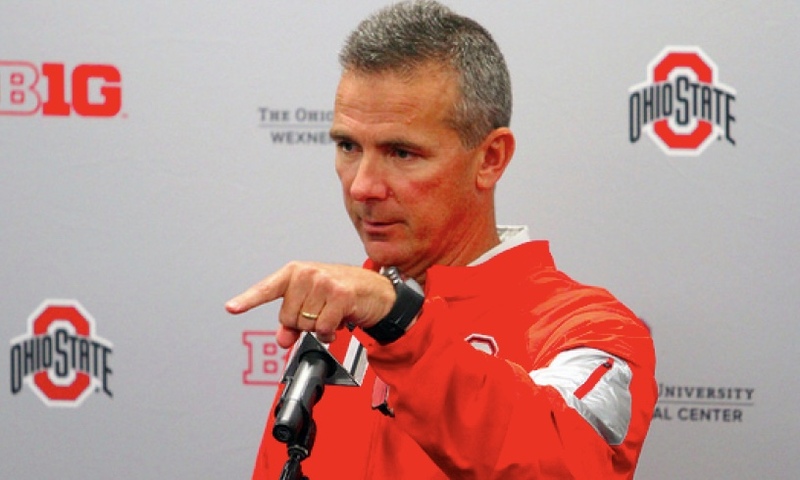 And I can say that beyond a shadow of a doubt, Urban Meyer is truly trustworthy. There’s never been a moment his entire career where he has even been in danger of being seen as a liar. But let’s travel to some fantasy world where Urban doesn’t tell the truth and look at some possible replacements. There are 3 logical possible replacements that Ohio State fans should be ecstatic for. Matt Campbell is one, coach of Iowa State. After a shaky start to the year he’s got them turned around and are now coming off huge wins against WVU and Texas Tech. 2 is Jeff Brohm, head coach of Purdue. It goes without saying that Brohm a little over a week ago outclassed Urban Meyer in the coaching department. He’s got Purdue going in the right direction for the first time in a long time and Ohio State should look to shut that down before it picks up steam (train reference, please laugh). And 3rd is Ryan Day. For obvious reasons, such as him looking great filling in while Urban was on suspension and the team not missing a beat during that time. He’s been rumored to be the “coach-in-waiting” and no Ohio State fans should be mad about that.